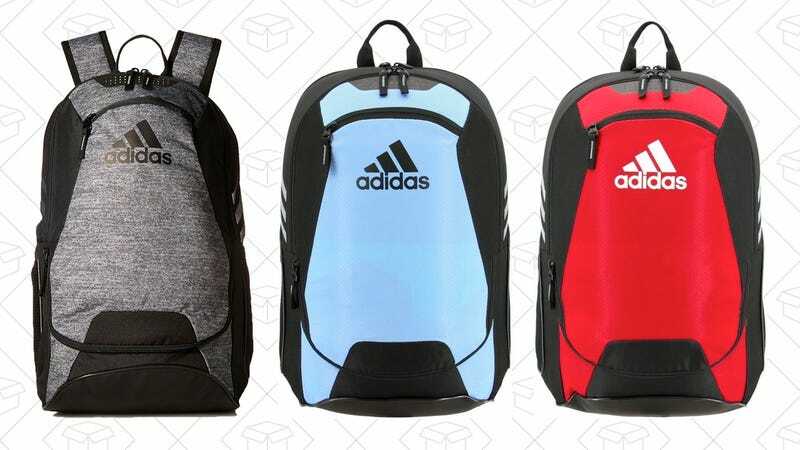 Pack up all your gear in an Adidas Stadium II backpack for only $42 today. 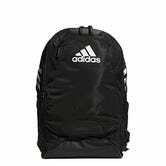 The main and front mesh pockets are both big enough to fit a regulation size soccer ball, and the bottom zippered compartment is designed to keep dirty cleats or sneakers away from the rest of your stuff. Today’s price is the best we’ve ever seen on Amazon, and you’ll have a whole bunch of colors to pick from.